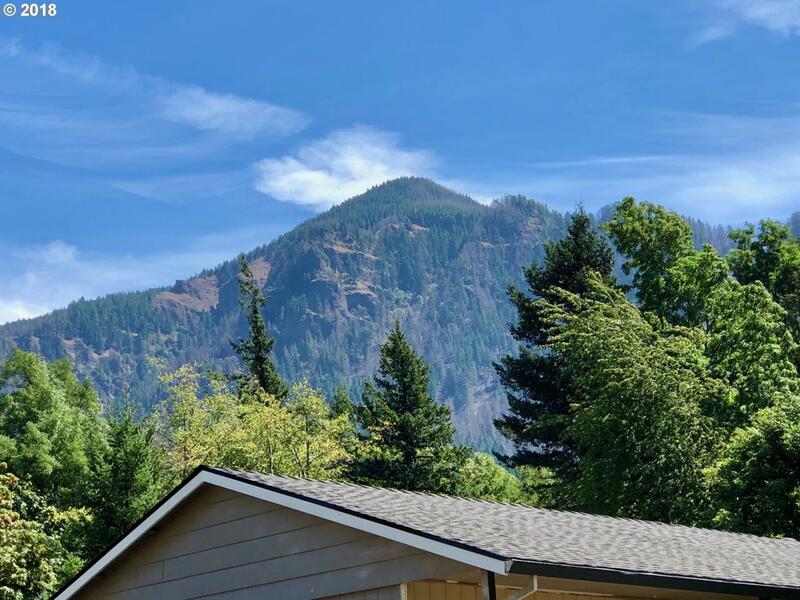 Rare 1.85 acre parcel in Cascade Locks. Mature & marketable timber & lovely views of Red Bluff north and the OR Cascades south & east. Development opportunity with low density zoning or create a couple of lovely & private home sites. (Buyer to verify density) Property is currently served by city water and sewer per CL planning. Fronts to Forest Ln and flanked by Lilac Lane and Jackson Roberts. Must be accompanied by your broker.